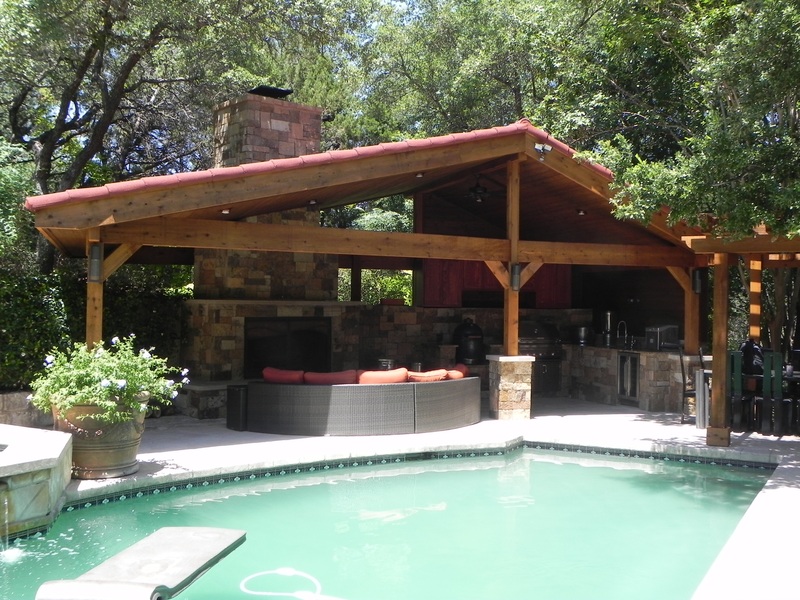 How hot does it have to get before you consider adding a shade structure to your Austin home? Where do you go for shade at your home? With temperatures hovering around the 100 degree mark in Austin, we are looking for shade anywhere we can get it. It’s amazing how much difference a shade covering can make. Let’s talk about that heat. The temperature reading you see in a weather report is actually taken in the shade. So if it’s 100 degrees outside, that really is “100 degrees in the shade.” In direct sunlight, you will be even hotter. 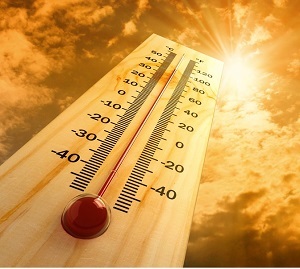 Direct sunlight makes the air feel 10 to 15 degrees warmer than the official temperature. You can stay inside, but those of us who enjoy spending time outdoors each day are looking for other solutions, something more comfortable than sitting under the nearest tree. If you have an uncovered outdoor living space such as a deck or patio, do you find it less enjoyable this time of year? Perhaps your deck or patio sees plenty of use during more temperate seasons but sits empty and forlorn in the Austin summer heat. 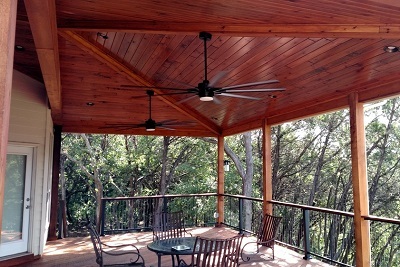 Archadeck of Austin, the area’s premier porch builder, does have a solution for you — several solutions, in fact. A covered porch provides a more comfortable way for you and your family to enjoy the outdoors during the summer months. The roof of a porch shields you from the sun’s harsh rays but doesn’t interfere with any breeze that might drift by. You’re still in the open air, just not feeling the summer heat magnified. You may even enjoy gardening there, nurturing potted plants that can’t take the full-on sunshine all day. Container gardening is a perfect hobby to take up under the protection of a covered porch. We recommend adding a roof over your existing deck or patio to convert your outdoor living space into a covered porch. Or, we can design a porch to include a new paver patio if you don’t already have one. The best of both worlds would be to extend your patio and add a porch roof over part of it, leaving a portion uncovered for those times of year when you do want to sit in the sun. Under a covered porch, the deck or patio surface won’t get as hot, making your outdoor living environment more comfortable for bare feet. Also, that porch roof will protect you and your family from exposure to the harmful UV rays associated with skin cancer. Finally, an outdoor roof will keep you and your party guests dry during those pop-up showers that otherwise send everyone scurrying for cover. Now that you’re convinced you need a covered porch, we will work with you to design one that fits perfectly with your home, your current outdoor living environment and your lifestyle. All of the porches we build are custom designed to meet each homeowner’s needs. Depending on the layout of your back yard and existing deck or patio (if you already have one), you may want a porch roof that ties in to the roof of your home, or you may want a detached porch — something like a pavilion — that provides the perfect setting for an outdoor kitchen. There are many possible variations. Archadeck of Austin has designed and built all kinds of porch covers, attached as well as free-standing, so we are experts in this field. We couldn’t talk about porches without mentioning screened porches. With a screened porch, you get protection from the hot sun, and you also gain protection from the nuisance of insects. Returning to “the best of both worlds,” you may be most pleased with a combination of two kinds of porches. You could have a screen porch with a roof that extends beyond the screened room, creating an additional covered porch outside of the screened porch. While it may sound extravagant, it is the perfect place for the rocking chairs you have always wanted outside on the porch you knew you would have some day. Do you have a swimming pool surrounded by a hardscape area exposed all day to the brutal Texas sun? Consider the comfort a free-standing covered porch would add to the area beside the pool. We’ve already mentioned bare feet and how a roof over the patio can keep cement or stone flooring a good bit cooler. Another benefit of having a covered porch poolside is that it provides a shaded area for the adults who are watching the children swim and play. The kids in the pool don’t mind the sun, but if they are young enough that an adult needs to watch them, it can be torture sitting next to the pool without shade. Have you considered adding a cabana, bathhouse, changing room or utility closet near the pool? 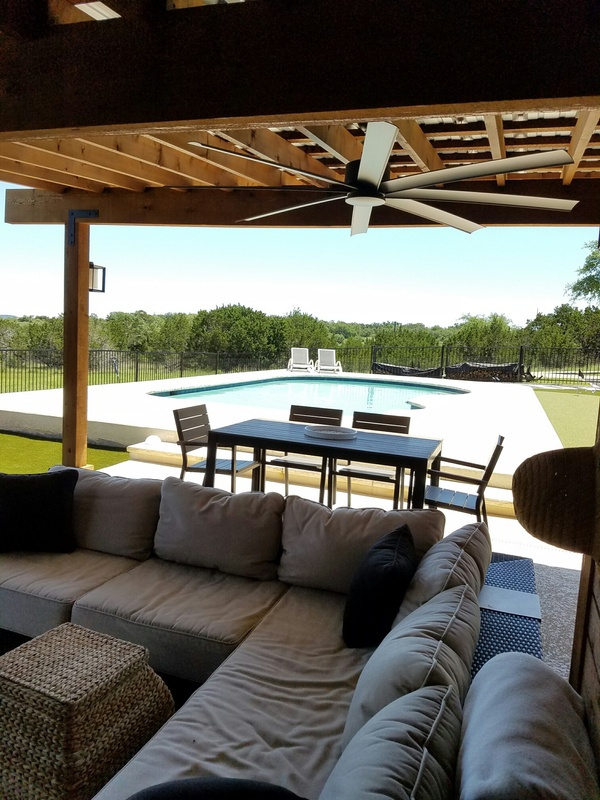 Archadeck of Austin can design the perfect set-up to include whatever poolside building you desire, extending the roof toward the pool to provide a shaded seating area. This design will be a hit with family members and guests who enjoy the fun and games poolside but don’t actually want to get in the water — and don’t want to be scorched by the sun this time of year. There are many reasons to add a porch to your home. In addition to providing shade, a porch can add value to your home and enhance the look and appeal of your home and landscape. 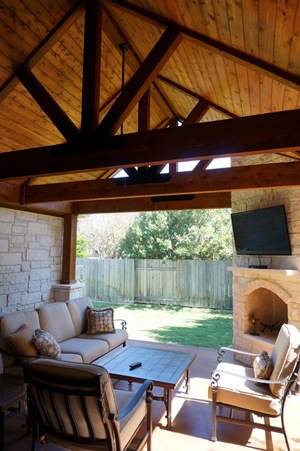 Regardless of your motivation, with a covered porch you are more likely to enjoy the outdoors on those hotter Austin days. 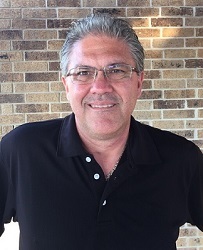 If you are looking for shade and interested in seeing how our creative porch designs could work for you, contact Archadeck of Austin today at (512) 259-8282 or via email at [email protected] to schedule a free design consultation.